The New Standard - Eight Edition. Each deck box comes with 80 DCI - approved, black-backed, textured card sleeves and enough room to hold 75 sleeved cards. 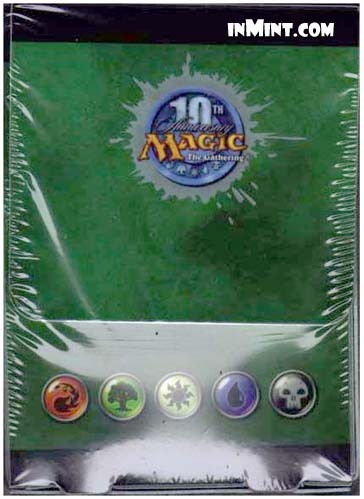 Does not contain any Magic: The Gathering cards. The best trading card game players are Magic: The Gathering players. And the best start with the Eight Edition core set.